Conditional cash transfers (CCTs) are social programs wherein participants receive a cash grant once they meet certain requirements. They are increasingly being used in developing countries to promote education and health. The World Bank lists 26 countries that are engaging in various CCT programs. For example, a family may receive cash transfers if their child attends a certain percentage of days at school. The economic incentive for children to attend school will not only help the family in the present but also the child in the future given the returns on education. CCTs usually work best in situations where the costs are borne today but the benefits are delayed until the future. As a result, CCTs are now commonly used for promoting preventative health, as well as education since the benefits of these are generally delayed. Some examples of CCTs that promote maternal health can be seen in Mexico, El Salvador, and India. 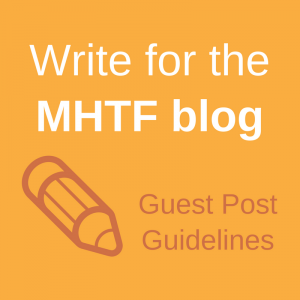 Kate Mitchell, formerly of the MHTF and now a Clinton Fellow in India has been working maternal and newborn health in India and has recently written about Janani Suraksha Yojana (JSY), on the MHTF blog, as has Sarah Blake, a former MHTF intern. JSY provides cash grants to mothers who deliver in health facilities and to health workers who accompany mothers to facilities. The program has been evaluated favorably in The Lancet, but further research is needed to fully understand the impacts of the program and other CCTs for maternal health. In the coming weeks, we’ll be posting a number of items relating to JSY and other cash transfer schemes. If CCTs are a part of your work or research, we’d love to hear from you. Contact us at clindahl@engenderhealth.org if you are interested in writing a guest post on the topic. 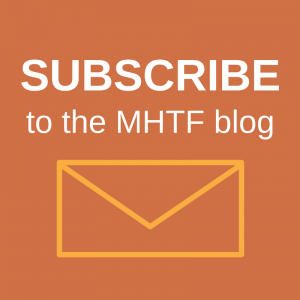 Click here to read other posts relating to cash transfers on the MHTF blog.